LAHORE: Use of force never helps, especially when it comes to spreading the message of religion. 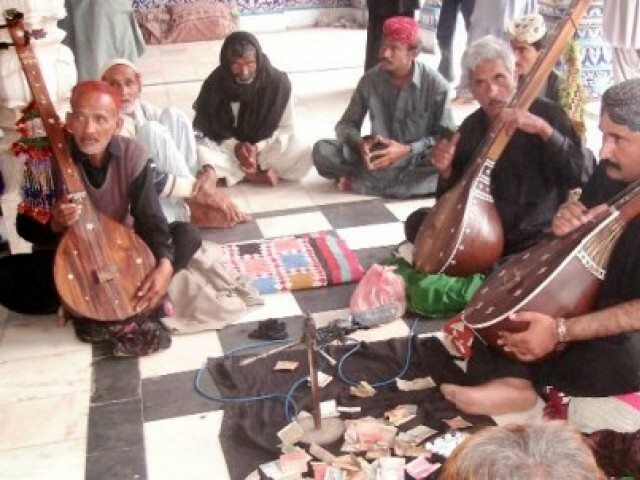 Sufis spread their message by ruling the hearts of people. Syed Nazim Ali Nizami, a descendent of Hazrat Nizamuddin Auliya’s sister, made the remarks while delivering a lecture on Sufism in South Asia. He is also the current caretaker of Nizamuddin Auliya’s shrine. Nizami, also a peace activist, gave the lecture at the Institute of Peace and Secular Studies on Sunday. Commenting on the current state of Muslims he said that it was unfortunate that they had abandoned the teachings of their forefathers. “All our traditions and values have been taken up by the West,” he said, adding that Muslims needed to engage in conversations with “open minds”. “Pre-conceived notions always disrupt a healthy conversation,” he said. “Muslims have long abandoned the teachings of Sufi saints, the results of which we see around us,” he said. Nizami said that he believed that the Indo-Pak partition only addressed the political agendas of the Congress and the Muslim League. “If it represented a true Muslim/Hindu partition, India would not have been home to a Muslim population which is far greater than that of Pakistan,” he said. Replying to a question Nizami said that Sufi practices in the Indo-Pak subcontinent were very different from those practised in the rest of the world. “Our concept of Sufism is limited,” he said. Shahid Ali, philosophy student at the Punjab University, asked Nizami why philosophy failed to thrive under Sufi influence. Ali also said that he did not see any practical contributions from Sufism in a society. To this Nizami said that Sufism had incorporated religious teachings with worldly advancements. Talking about visa restrictions in both countries, Nizami said it was unfortunate that people could not interact freely. “When a politician wants to visit his birthplace, special concessions and arrangements are made. Why doesn’t the common man get the same treatment?” he said. Published in The Express Tribune, December 5th, 2011.